Experienced Administrative and Accountants Assistant with a demonstrated history of working in the media production industry. Strong administrative professional with skills and knowledge in camera operating, customer service, Adobe and Microsoft packages, studio photography and filming. Looking for work in the media production career path. Experienced as a 1st & 2nd assistant director as well as a production manager/assistant. Previously worked in feature films, short films, TV and music videos. 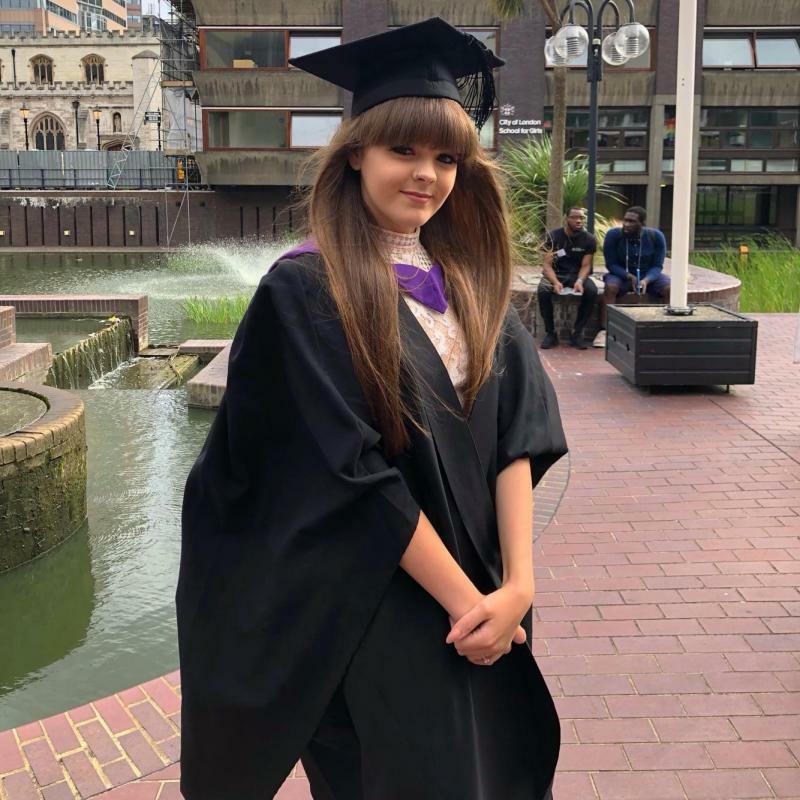 Graduated from London Metropolitan University in July 2018 with a 2:1 Bachelor of Science honour degree focused in Media and Communications.